MSD Pre Semester Program is a day of information sessions and activities designed to provide commencing MSD graduate students with an opportunity to transition smoothly into graduate student life. Our friendly group of later-year students are available during the welcome event and later meetings to chat about their experience of their studies and life on campus. Circumstances sometimes mean that you may need to start your studies later than originally planned. You can apply to defer your course commencement for up to one year from the commencement date on your original Offer Letter. Your Study Plan allows you to plan and enrol in the subjects that make up your course. You must enrol in subjects every semester to maintain your enrolment. Unexpected things sometimes happen in life or maybe you even have an itch to travel and see the world before knuckling down. If you wish to take time off from the course you're currently enrolled in, you may be able to apply for a leave of absence. 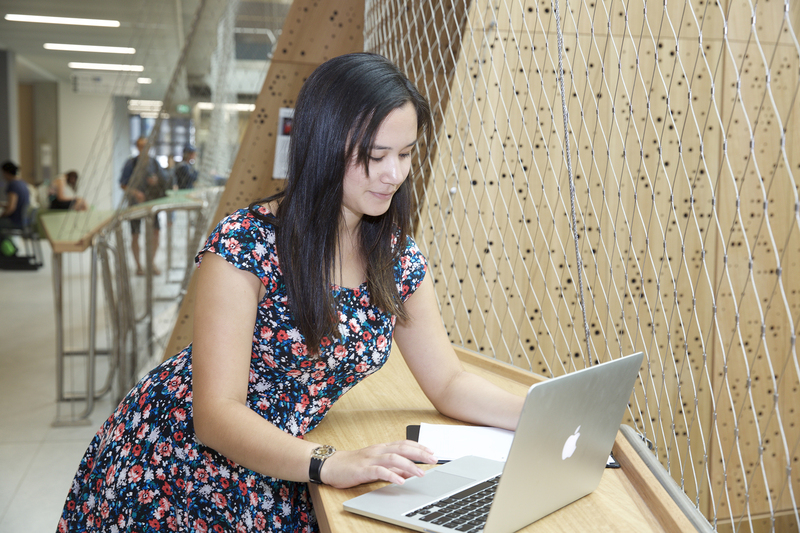 If you’re about to undertake a course at the University of Melbourne and have completed previous study at a tertiary level, you may be eligible to receive credit (advanced standing) towards your degree. If you wish to undertake more than a standard study load during any given semester, you must apply to overload. If you’re nearing the end of your course and need more credit points to fill the course requirements, you may be eligible to over-enrol. Course withdrawal refers to the process of permanently withdrawing yourself from your course (degree). If you would like to resume your studies in the discontinued course in the future, you will need to reapply. Once you’ve enrolled in your subjects, you will be ready to register for classes and create your timetable. Melbourne School of Design Travelling studios are 'working laboratories' for design thought and production and involve the exploration of complex, real-life issues. Exposure to unfamiliar cultures, places and people will stimulate your ability to think creatively and problem-solve. Information about current studio offerings for students enrolled in the Master of Architecture, Master of Landscape Architecture, Master of Urban Design or Master of Urban Planning.